Celebrating contemporary shape and style while offering maximum comfort in the living room, the Wesley Chair by Precedent offers a knock out shape that's sure to draw some fans. 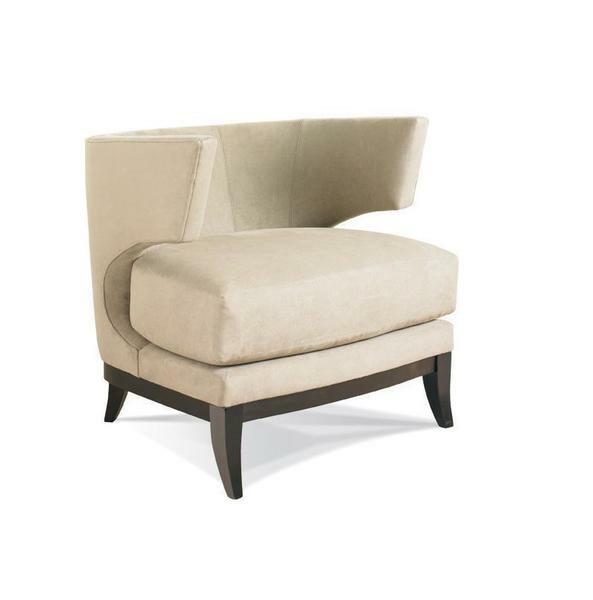 Wesley has short, gently curved legs with chair arms that are wide and stop short as they create a curve for your back. The plush seat cushion is yours to customize, with two cushion options available, including UD Foam or PDS Foam and Down. For the latest in contemporary style and the finest comfort option for individual seating, the Wesley Chair by Precedent makes a fine candidate. 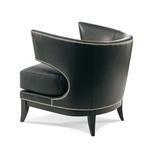 There's plenty of experience in crafting fine furniture where Precedent is concerned. For over thirty years, they have been devoted to providing home furniture collections with the perfect combination of comfort, quality and style. Their Modern Living Room Collection offers a wide range of sofas, sectionals, lounge chairs and ottomans in the latest contemporary shapes and styles. Experience Precedent in this colorful video shot in the DutchCrafters Sarastoa, Florida store.